Interested in becoming a teacher? Click here to view our teacher training classes. Daphne Larkin is an inspired vinyasa flow teacher and yogini based in Nashville, Tennessee. Her work and her life are based in a deep trust in the flow. She is known for the fluid grace of her practice and the balanced nature of her classes, which cultivate deep opening and rooted inner strength. Her fluid sequences and intuitive approach to unlocking the layers of the body help students open to the natural grace and depth of their practice. Teaching since 2001 and registered at the ERYT-500 level, Daphne's inspiration has grown from her studies with many gifted teachers. Always inspired by the creative process, including extensive work as a performing artist and a vibrant 12-year music industry career, she has gained invaluable knowledge about business, promotion, and a clear vision for the way she wants to live. Committed to fully immersing herself into her studies, Daphne dedicated a decade-plus to traveling and studying yoga, finding inspiration in many teachers. Her most profound influence has been Shiva Rea, with whom she spent more than 10 years studying and assisting around the world. In 2004, she co-founded Sanctuary for Yoga, Body & Spirit and changed the landscape of Nashville yoga. She co-directs Sanctuary's 200 and 300-hour teacher training programs, where she has shared her knowledge with more than 100 aspiring teachers. In 2013, she founded Girl Tribe Ventures - a forum for collaborations with inspiring women and creative works. Her latest project is Sanctuary's newly released yoga DVD - Vinyasa Flow Yoga for Strength, Stability & Grace. She fully lives every moment with her partner - the love of her life, Stephanie McElvy. They’ve created a home that is their sanctuary and look forward to many exciting adventures together. The purpose of yoga is to enact a change...be that in the way we think, act, or live. But more so it is to evolve. A teacher is here to be a guide and help you navigate this evolution. To walk with you down your own path to a greater Self. I came to the full experience of yoga after many years in the business world creating visual art, playing sports, performing music, studying philosophy, and earning an Art degree from Belmont University. After my first teacher, John Charping, convinced me to enroll in the Southern Institute for Yoga Instructors' 1000-hour 13 month long teacher training program, I realized I had been doing many various aspects of yoga for most of my life in some form or fashion. This really made me think and then laugh. As a result of all this, I came to my second teacher, Shiva Rea. I am so grateful for all that she taught me and guiding me to new levels of personal change. I spent over 12 years studying with her and look back with a happy heart and fond memories of assisting her around the world. This path of growth evolved into Sanctuary for Yoga, Body & Spirit in Nashville, Tennessee, which I co-found with my former wife, Daphne Larkin, to further expand the creative vision we were developing. Over the last 12 years, we have grown Sanctuary into one of the leading studios in Nashville and we are sought after for the level and quality of our teaching in classes, workshops, and our teacher training programs. But with all things, change comes and I am loving my new path of evolution. This includes Beth, the love of my life, two incredible stepsons, and Torston, an amazing son of our own. In addition, the universe introduced me to my current teacher, Maty Ezraty. When I'm not at the studio or on a yoga mat, I enjoy spending time with my family, cooking, swimming, hiking, snow skiing or learning more about yoga’s deep roots. All of this helps me remember to cultivate more Joy, Love and Happiness in my life and the world. To learn more about Tom and where else you can find him around the world, visit his personal website @tomlarkinyoga.com. Danny is an area native who returned to his hometown after years of traveling the globe as a professional dancer and singer. He discovered meditation in 1987, responding to the heightened concentration, increased breath control and expanded awareness which accompany the practice. Danny has studied a number of yoga philosophies, and he incorporates several into his teaching methods, which center on Anusura yoga and its emphasis on opening the heart. The poses associated with this technique originate from a deep place within us—our spirit. Danny believes that in working through the limitations of the body and mind we discover our true nature. He also developed a strong background in Iyengar yoga, which focuses on the proper form, and Ashtanga yoga, a vigorous practice that incorporates flowing, dance-like sequences of Hatha postures. The desire to share his knowledge of yoga led him to the White Lotus Foundation in Santa Barbara, California where he completed his teacher training. White Lotus teaches a non-dogmatic synthesis of classical and contemporary techniques drawn from the best major systems today. 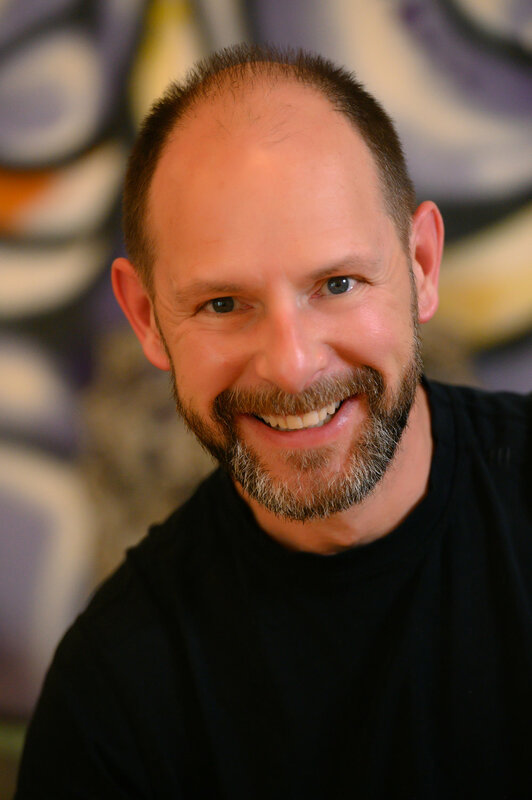 Danny has been living the principals of yoga for over 20 years and hopes to inspire others to transform their lives with this ancient body of knowledge. His classes offer flowing sequences of dynamic asanas, combined with pranayama, meditation, and the most important element of all: Fun. Shelby came to yoga fairly recently. She trained at Sanctuary 200hr in 2016/2017. Her continued growth arc on and off the mat creates a space for her to share her ongoing discoveries both in the physical and in the spiritual manifestations. Her favorite Chakra is the Anahata Chakra, or Heart Chakra, the home of boundless love. She believes fiercely in the power of love and aims to carry that both in her practice and in her teaching. 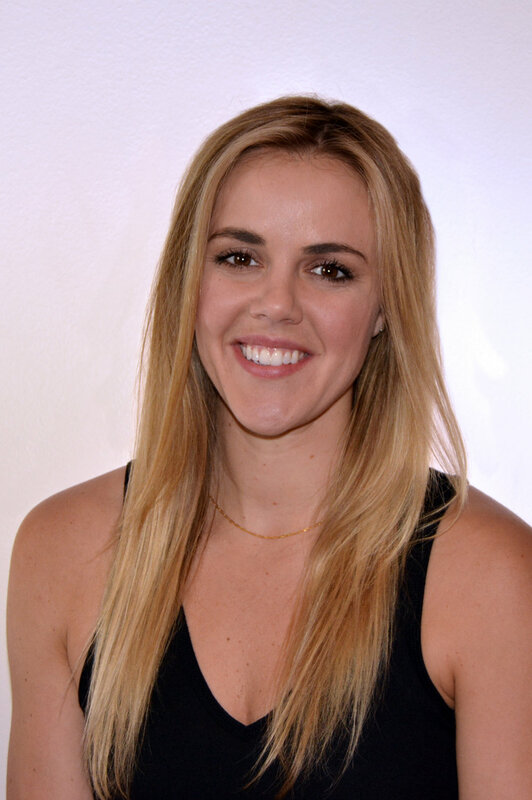 Shelby has always been active, dancing as a child, avidly running after the birth of her two children (and maybe running after her two children) and enjoys the connection of energies in class based wellness programs. It is there she believes we can quietly practice not just the physical activity but the awareness of the non-physical components, the collective beauty of a group, and make commitments to cultivating softness, acceptance and opening to our natural capacity which truly is beyond our wildest dreams. Born and raised in Ohio, Kim experienced life in South Carolina, Missouri, Georgia and abroad before moving to Nashville in 2015. Creativity, community and a passion for learning have always played important roles in Kim’s life. She is a designer at heart and takes joy in her work as an architect, collaborating to create spaces where people live, work and play. Kim discovered her love of yoga in Atlanta in 2011 while seeking respite from the stress and long hours of a demanding career and personal life. In need of balance, she immediately found solace in the way her practice allowed her to still an over-active mind. She focused on her breath and her body and started understanding how it felt to be in the present moment. An athlete her whole life, Kim was used to challenging her body through other forms of exercise so she was amazed to also find the new level of strength and flexibility she gained from a regular asana practice. The mental, emotional and physical benefits on and off the mat all fed Kim’s desire to deepen her practice by enrolling in Sanctuary’s 200-hour teacher training program, which she completed in early 2016. It was here she found that, along with a commitment to continued learning, she also had a desire to share her love of the practice with others. Kim believes yoga is truly for everyone. We each seek something a little different every time we step on our mats and we all take away what we need in that moment. We are all works in progress and there is always more work to be done. If moving and breathing together on our mats brings us a little peace, a little awareness, and maybe a few smiles or laughs, then we are heading in the right direction. Abiding by the Greek origin of her name - meaning "honeybee" - Melissa buzzed around the yoga world for ten years before she was bitten by the proverbial vinyasa bug. In 2011, she completed Tom and Daphne Larkin's esteemed 200 hour program at Sanctuary for Yoga in Nashville, Tennessee and immediately started teaching in and around the Nashville vicinity. 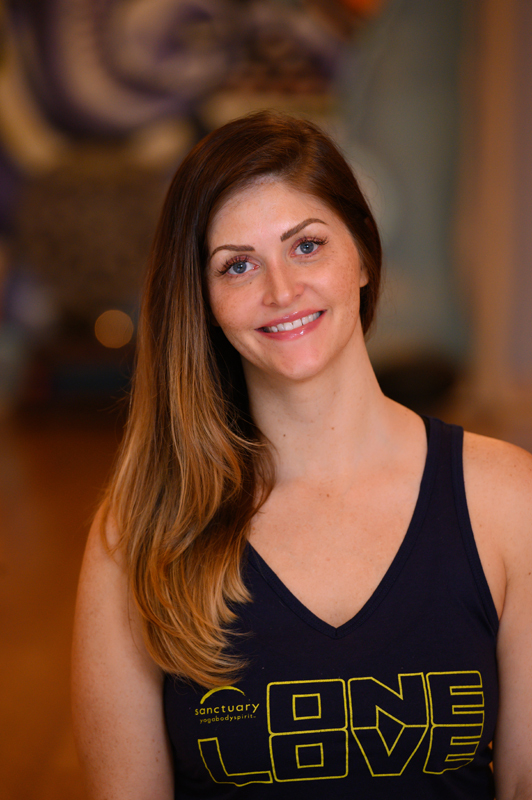 Through a rigorous teaching schedule and dedicated self study, Melissa vows to create a yoga practice and community that firmly entrenches itself in inclusivity, never exclusivity. A 2013 Curvy Yoga certification, along with semi-annual yoga excursions to New York City to study at Dharma Yoga Center and Jivamukti Yoga help Melissa adhere to her satya, or truth: yoga benefits everybody. Every. Body. Melissa Eltringham (E-RYT 200) is a proud mother of two sons and a rock and roll housewife of one drummer. She never eats gluten and believes that all we need is love. Holly was first introduced to yoga 12 years ago by a friend who suggested she try it to relieve her constant migraine headaches. She found healing through At One Yoga in Phoenix, AZ. Healing her body and growing to love yoga was easy, but being consistent was not. Never forgetting the practice and its foundations, Holly found her way back onto the mat shortly after moving to Nashville in 2008. She began to realize the benefits of making yoga a constant part of her lifestyle and decided to take it a step further by becoming an instructor. In 2009, while pregnant with her second son, Holly completed her 200-hour RYT Yoga Alliance certification. Since then, Holly has been on a quest of continued education through her daily practice and by attending numerous workshops. 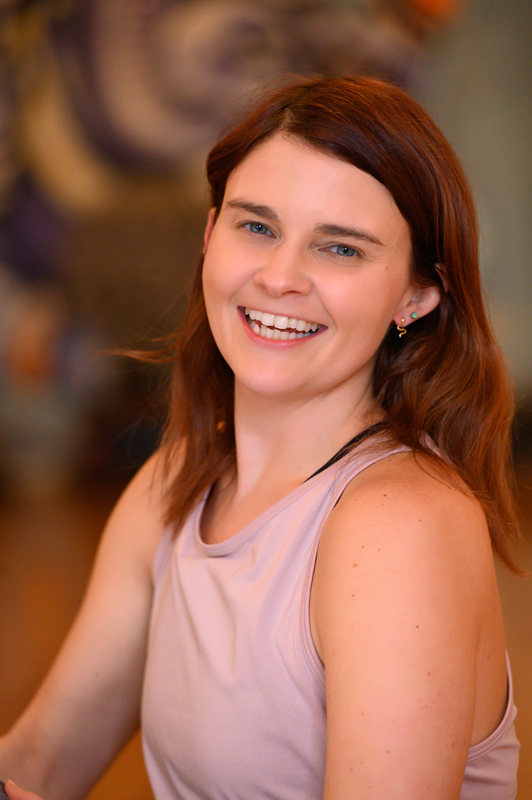 Having been blessed to have many teachers with different styles, Holly’s class is a varied mix of Vinyasa, Ashtanga and Hatha with a heavy emphasis on the breath and alignment. Although there will be similar elements, each class will be a unique blend of Holly’s influences which like life is ever changing. She has learned to allow the energy of the students and the moment to guide the flow of her class. Her goal is that students leave with an awareness that will help them become their own best teacher on and off the mat. Born in NYC, but living a nomadic life (including stints during childhood living on several college campuses, in a coal camp, a commune, and eventually with relatives on Andrews Air Force Base), Elly rebelled against her hippie parents by becoming a conservative corporate executive’s wife. She’s recovered, repented, and reconnected with her true self – including one of her mother’s decades-old loves: yoga. Curiosity and a desire to connect with her past drew her to her first formal yoga class when she was in her early 40s. After crying through numerous classes (much to her bewilderment) she eventually realized she’d come “home” and started practicing in earnest in 2009. Elly studied Integrative Nutrition at The Institute for Integrative Nutrition in NYC and recently fortified her certification with a bachelor’s degree from Belmont University focusing on writing and communications, as well as the 200-hour RYT Yoga Alliance certification at Sanctuary. 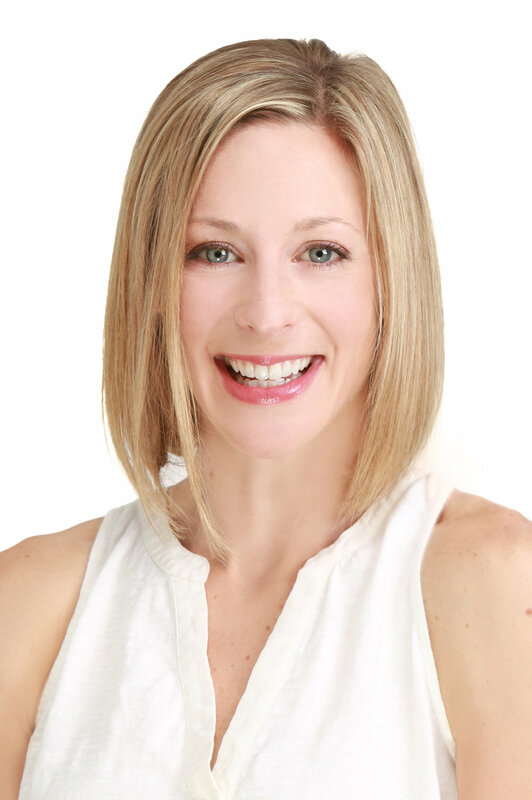 She combines all of her education and experience in her role as a Healthy Lifestyle Coordinator in her business, Elemental Fit, where she challenges others to discover the direct influence of diet and lifestyle on health, happiness, and overall wellbeing. She is also a public speaker and freelance writer, wife (to her “converted” husband), mother to three grown children, and has three grandchildren. A “recovering Type-A,” Elly believes in the multifaceted power of yoga to transform even the highest-strung overthinkers into mindful, present beings – one often-complex layer at a time – through a steady rhythm of asanas that can challenge the body while clarifying the emotions and quieting the mind. Page is fueled by the beautiful integration of mind, body and spirit that exists in yoga and believes this connection is the essence of the practice. Page consciously creates the space within her classes for students to awaken a sense of empowerment that gracefully guides them to an open mind and open heart. In the process of discovering the fluidity and strength of their own bodies, Page’s desire is that students begin to realize the true beauty that exists within themselves and All others. Over 25 years ago, Page’s passion for yoga emerged, but was refueled when Sanctuary opened their doors. Her experience and time practicing yoga at Sanctuary cultivated a strong passion for Vinyasa Flow Yoga. Combined with her practice at Sanctuary and her work with Daphne and Tom Larkin, Page began studying with Shiva Rea in 2006 and completed Shiva¹s Samudra Global School for Living Yoga Teacher Training program. In 2011, she completed Dharma Mittra¹s 500 hour Life Of A Yogi Teacher Training. Dharma’s training focuses heavily on the classical teachings of yoga with a strong emphasis on the spiritual dimension of yoga, as well as the physical discipline and pranayama practices. Page is also strongly influenced by the teachings of Seane Corn, Simon Park, and Annie Carpenter. She has a devoted passion and deep gratitude for the Sanctuary for Yoga community, the gift of friendships and the of her beautiful family (including 2 legged and 4 legged members)! Alexis grew up in East Tennessee loving dance, especially Ballet. She went to the University of Tennessee in Knoxville and definitely bleeds orange. After school, she eventually made her way to Nashville, TN where her parents and brother had settled years earlier. Her yoga journey began in 2009. She finished her 200 hour RYT in April 2015 and has been teaching ever since. She is currently working towards her 300 hour RYT with Sanctuary for Yoga. She has trained with many different and influential teachers through the years including Baron Baptiste, Patrick Beach, Meghan Currie, Carson Clay Calhoun, Ragunath, Daphne Larkin and Tom Larkin. She teaches a creative, fun vinyasa for all levels. She is committed to encouraging others to incorporate and value yoga as it has such a permanent and important place in her life. The aspects of yoga beyond the mat have been an incredible force in her life that has helped her through both good times and bad. Being in the studio and on her mat every day gives her the assurance that no matter what, everything is going to be alright. Shannon discovered yoga 16 years ago as a means of physical fitness during her college days. As she transitioned to the "real world," she quickly found that yoga provided so much more than physical strength and flexibility. She knew she wanted to take her practice deeper as she began to notice how it sparked her overall energy, sense of connection, and gratitude "off the mat." In 2009, she completed her teacher training. Shannon is grateful for the unending journey and continual challenge that yoga provides. Her classes combine vigorous vinyasa with warmth and acceptance. She hopes her students will meet new challenges with curiosity and ease, always leaving room for exploration and new horizons, on and off the mat. In addition, Shannon graduated from the University of Chicago with a Masters in Social Work in 2012. She is in awe of the way yoga continues to inform her counseling work outside of the studio. In 2017, she moved to Nashville with her husband Hunter, and their three daughters, Harper, Brynn, and Lyla. Jimmy Joyner grew up in West Tennessee in a very active household. He was determined to dive into anything new and exciting he could find. His search led him to the stage which was a vehicle for much exploration. During this investigation yoga was an obvious choice. For many years yoga was a safe place for stretching and calming the body and mind. Thanks to Sanctuary and the beautiful community they have created it is so much more. The stage he performs on now is a much quieter one and much closer to the inside. Angie's journey to discovering yoga began over thirty years ago when she started her fitness career. Angie worked her way through college while managing health clubs and earning her degree in physical education. Throughout the last three decades Angie earned many fitness certification which lead her to discovering her love for yoga. 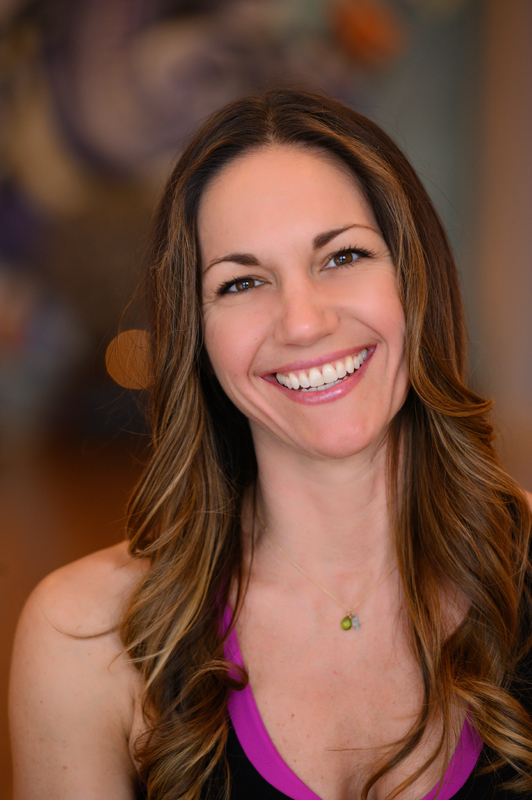 After moving to Brentwood in 2006 Angie gravitated to yoga as her personal primary practice . Yoga fulfilled her search for life's balance of spiritual, physical , and personal growth. Angie received her second 200 RYT through Tom and Daphne in 2011. Yoga truly makes all things in life better! Rowanne has been practicing yoga for 15 years. That journey lead her to Sanctuary for Yoga 11 years ago and eventually to their 200-hour RYT Yoga Alliance certification, which she completed in 2014. A lifelong athlete, Rowanne loves any sport, any trail and any road that she can run on with friends. Yoga began as a physical compliment to her other fitness regimes. The deep stretching, breath and flow of vinyasa have made athletics in her 40's injury free. However, just as great and a joyful surprise has been the emotional and psychological benefits of yoga. A day with a little yoga is always a good day. She is honored to teach others in a place that she continues to learn. Always an avid learner, Carson decided that 6 months out of graduate school was too long without a book and highlighter in hand. While always grateful to be in her line of work as a speech-language pathologist, she was looking for more. She began to dive deeper into her yoga practice and enroll in Sanctuary’s 200-hour teacher training program, which she completed in 2016. Carson loves that every time she steps on the mat it brings a unique experience, something different to respond to. She believes you never stop learning new things, whether it’s a new pose, a new way to approach a situation, or a new transition on the mat or off. A person that always is asking questions and excited to listen to the story, Carson’s classes are built around inner work and self awareness in the body. What is your breath telling your mind? What energy is this pose creating in your body? Where did that take you, mentally and physically? Exploring these questions is Carson’s favorite way to practice. Practice asking the questions. Practice asking at different times of the day. Practice asking at different times on the mat. Practice asking at different times in life. And then listen to the answer. Hey, I am Jenn! My first exposure to yoga came while in high school in west Texas. However, it wasn't until moving to Louisiana for college did I truly become immersed in the practice. I graduated from LSU with a degree in communications and a minor in Theatre — both choices that would allow me to express myself artistically. We are all artists at our core, and yoga helps us to discover that ‘inner artist’ within ourselves. Ray Long eloquently sums it up by saying, "The body is the canvas and the asanas are the art we create." I view the energy that we cultivate through our practice as paint used on a canvas. We meld the energy, breathe, and asanas together to create a true masterpiece. I have found a deeper, and more steady practice since devoting my time to learning at Sanctuary here in Nashville, where I completed the 200-hour teacher training program in 2014 with Tom and Daphne. Today, my primary passion for yoga is experiencing how it nourishes & strengthens the mind, body, and spirit, and sharing that experience with others. Being on the mat helps us all to see that we are all different and beautiful in our own ways. I am thrilled to share my enthusiasm, and help others to develop their own practice as well as see their potential. The power that we hold as individuals is incredible; we just have to be willing to tap into it. Yoga helps to guide us through this life and with each practice we strive to embody rising above perceived self limitations. A Chicago native, Jessi moved to Nashville in 1997. She attended Belmont University where she studied music business and worked in the industry for several years. Soon after Jessi started a family, she was introduced to yoga. She quickly became passionate about yoga as she experienced the profound connection between her personal practice and the quality of her life off the mat. This awareness led her to study the powerful and humbling potential of yoga. Jessi earned her 200-RYT from Sanctuary and is working towards her 500-RYT certification. Whether teaching Vinyasa Flow or Restorative, her classes are sincere, intentional, and honor tradition. She hopes you will leave her class feeling strong, balanced, and happy. Christa's first yoga session was at the suggestion of a fellow traveler during a trip to Greece in 1987. That single class was her introduction to what has become a major influence in her life, and she hopes to have a similar lasting impression in her classes. 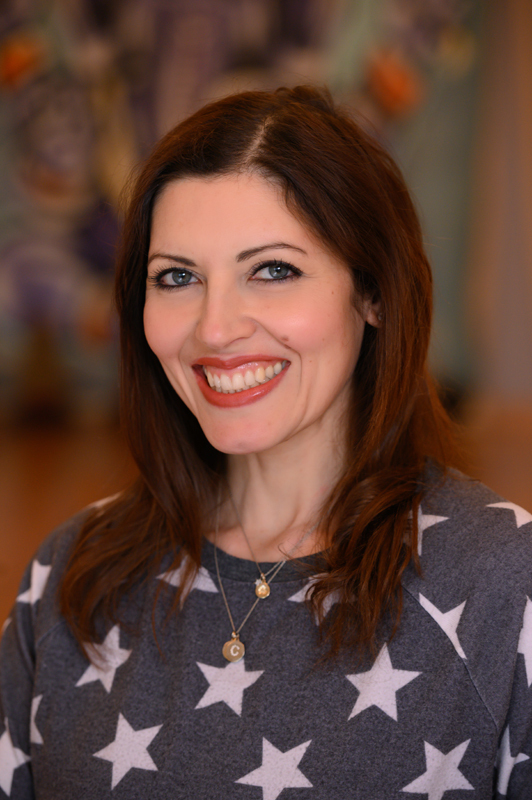 Her goal is to bring students to the meditative qualities of asana practice while also building strength, balance and awareness of breath and its impact on prana. She believes that alignment and awareness on the yoga mat will ultimately lead to alignment and awareness in daily life; a dedicated and consistent practice is the path. 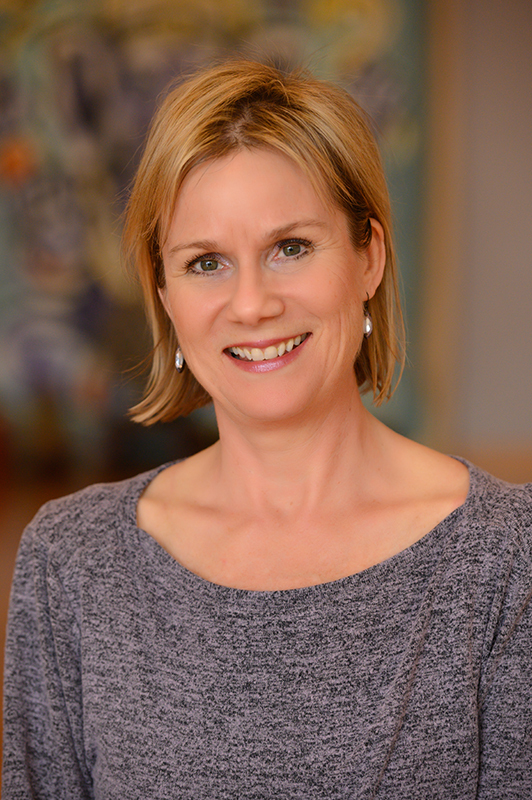 Since 1992, Christa has studied with teachers in the Iyengar, Ashtanga, Vinyasa, Anusara, and T. Krishnamacharya traditions. Teaching yoga since 2006, she continues to be a student as well, deepening her understanding of the meaning of yoga and all of the miraculous gifts offered in life--breath being one of the greatest and most mysterious. To keep up with Christa, visit and "like" her on Facebook. 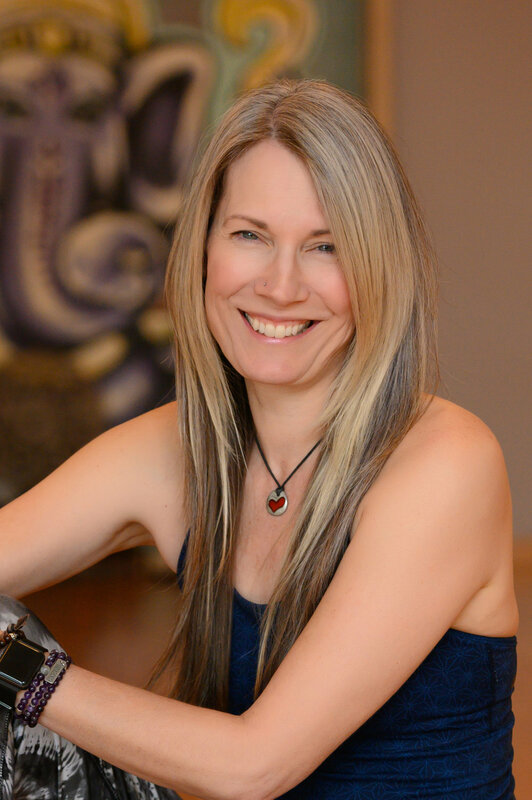 Liz is Yoga Alliance certified at the 500 hour level through the Asheville Yoga Center, with an additional 50 hour certification with renowned Yin Yoga teacher Bernie Clark in Vancouver, BC. She has also completed Sarah Powers' Level I Yin/Insight Yoga teacher training. Certified in Katherine Roberts' Yoga for Golfers, she completed her first 200 hour level in Ashtanga Yoga through the Franklin Yoga Center. Liz's teaching embodies an extensive knowledge of Yin Yoga with its passive, deep, restorative and meditative combinations of poses. Varying levels of intensity and creative use of props are the basis for a practice that students of all levels can enjoy. Her emphasis on the cultivation of body and breath awareness, and the re-establishment of health and harmony, offer benefits to students both on and off the mat. In her time off the mat, Liz plays the double bass in the Nashville Symphony, enjoys reading, playing golf, and spending time with her husband, violist Jim Grosjean and their Spinone, Wally. Susi’s teaching goal for the class is to honor where students are, and to create a container to give enough space to turn down the “noise” of everyday life and be able to listen to their inner voice. In addition, the class is a place to connect with the breath and the beauty of the flow. Susi began her yoga practice in 2012, started teaching in 2015 and completed the 200-hour RYT Yoga Alliance teacher training certification from Sanctuary For Yoga in 2016. 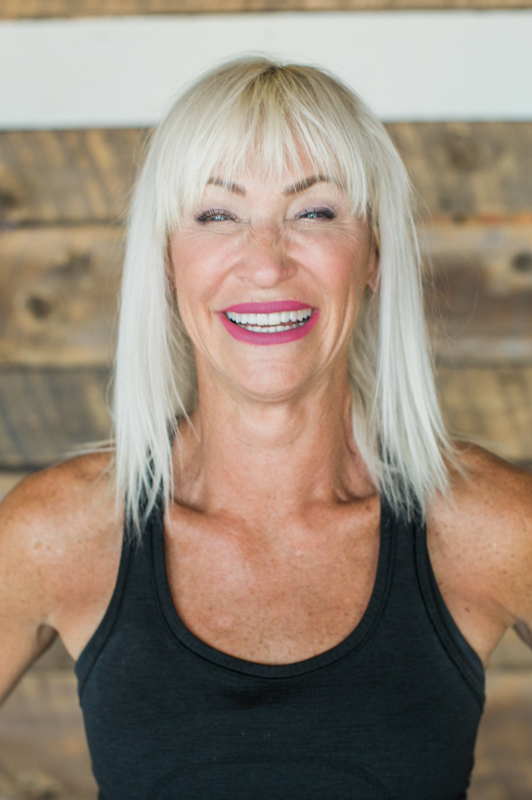 Susi has had varying mediation practices for the last 30 years and loves how Vinyasa Flow marries the movement of yoga with the breath. She has been particularly influenced and inspired by her teachers;Danny Brewington, Thomas Hübl, Daphne Larkin and Shannon Paige. An eager student of the teachings, Susi is working to complete her 500-hour teacher program at Sanctuary, as well as the Anjali Provider Certification in 2017. 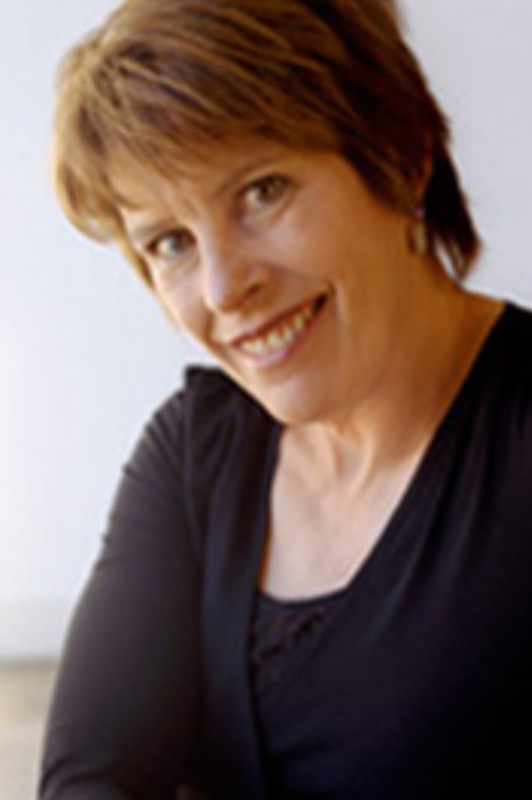 Off the mat, Susi is a Leadership and Organizational Development Consultant. She graduated with a Master’s Degree in Clinical Social Work from The Ohio State University and is a Certified Transformational Facilitator and ACC certified coach with the International Coaching Federation. Finding her way to her first yoga class in 2000, Tammy unknowingly found a new path to follow in life. Always interested in the movement of the physical body, Tammy graduated with a B.S. 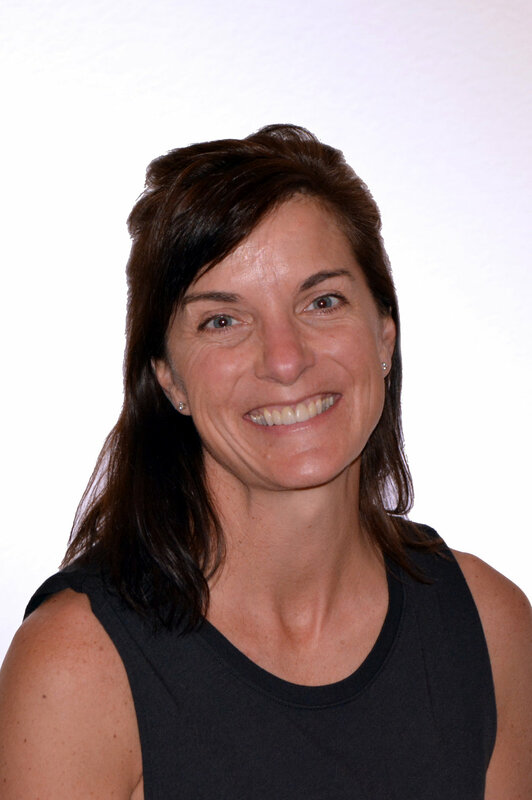 in Fitness Management and is a Certified Occupational Therapy Assistant . As she traveled her path of yoga, Tammy realized there was so much more to the physical and mental body that housed her soul. Beginning to notice the correlation between her practice on the mat and life off the mat, she began to knowingly find compassion and love for her inner self. Moving to Nashville in 2013, Tammy fell in love with practicing at Sanctuary and completed their 200hr YTT program in 2015. She actively continues her education by attending workshops and enrolling in the 300 hr YTT program at Sanctuary. Her classes focus on alignment, strength and movement with the breath, while encouraging a balance of surrender and compassion for the Self. Tammy is filled with enthusiasm and gratitude to guide her students on their own, unique journey of self discovery through the practice of yoga. She lives this amazing life in Brentwood with her husband, Rob, daughter, Tatum and two dogs. 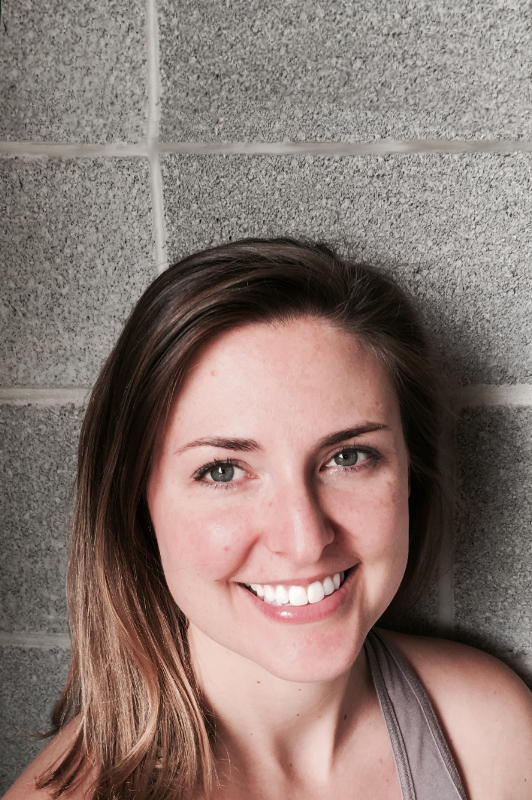 Born and raised just north of the city of Chicago, Megan has always shared a love for the arts and healthy living. She graduated from Belmont University in May of 2011 with a Bachelor of Science in Psychology and a minor in Theatre. Yoga has been a major part of Megan's life since 2004 but it was not until the summer of 2010 that she began to seriously pursue yoga and seek balance in all aspects of life. The flowing transitions and meditative intentions of her practice strive to balance mind, body, and spirit. It is this balanced life and the movement of energy within us that draws Megan in. 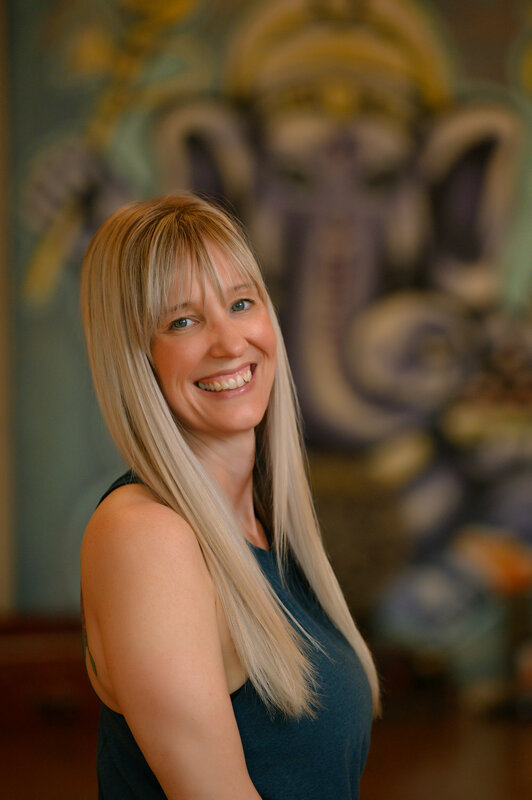 She completed the 200-hour RYT Yoga Alliance certification at Sanctuary in early 2013 and is absolutely thrilled to share her passion with others.